The cart automatically calculates shipping costs for abroad according to the country of destination. You can then complete your order directly from the site if the shipment must be made in one of the countries listed in the table below. Shipments abroad generally take place through UPS or TNT express courier service. Within the UE the package will take about 48-72 hours to arrive. This may vary based on the location of destination. The promotion of free shipping costs is not applicable for foreign countries. If you can not find your country in the list you can contact us to get a quote on shipping. Prepare your cart and send us your order, do not forget to put your full address, you will be contacted for the total cost estimate, as shipments abroad vary depending on the volume of the package and the recipient country. We remind you that all customs fees and any taxes are the responsibility of the purchaser. For any parcels refused by the recipient or by the customs we reserve the right to reimburse for the goods cost only. Shipping costs are not refundable. There are no discounts for non-EU shipping. 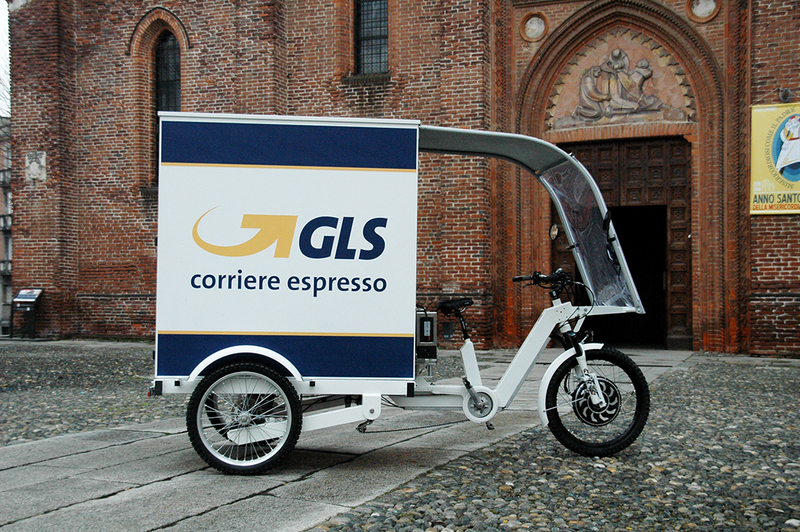 We ship all over Italy by GLS courier at a price of € 6.80. 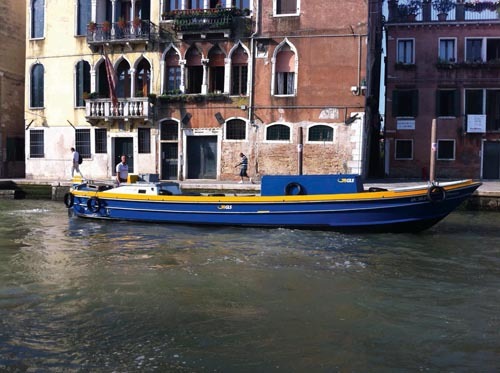 Upon reaching an amount equal to or greater than € 79, shipping costs are free. This promotion is valid only for Italy. It is not possible to arrange times and days of delivery with the courier. It is preferable, therefore, to place a manned delivery address (workplace, friends, relatives, trustworthy shop), if there is no certainty of being present. On request, it is possible to ship with accessory services, such as a telephone call, or on a fixed day or time. This service has an extra cost. Please contact us to request this type of service. On the evening of shipping the order you will receive an email from GLS containing the tracking number for your package.